Alaskan-born Cheyenne Brown has been based in Scotland for the past 16 years where she performs and teaches the Scottish harp. 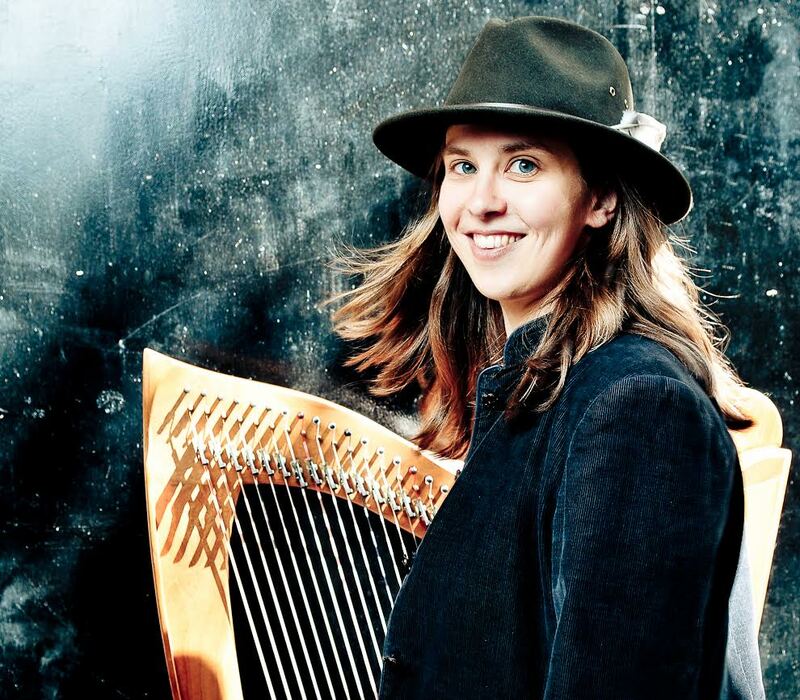 Her playing style is characteristically free and creative, making much use of basslines, improvisation and contrasting textures as well as braiding strands of tradition from Scotland & America. Cheyenne gained an Honours degree in Scottish music from the Royal Conservatoire of Scotland in Glasgow, and an MSc in Scottish Ethnology from the University of Edinburgh. In addition to regular teaching locally and abroad, she works with several different bands including the Bluegrass/Scottish fusion North Atlantic Project, the world music collaboration Homebound (2016 release Adroneline), and in duo with fiddler Tory Dugan (2016 release Road Soda). Cheyenne’s solo album, Parallel Latitudes, has been critically acclaimed as "creative and atmospheric modern use of the harp" (Living Tradition).